Our Blueberry Pie scent is in this 13 oz. Tin "Can"dle. 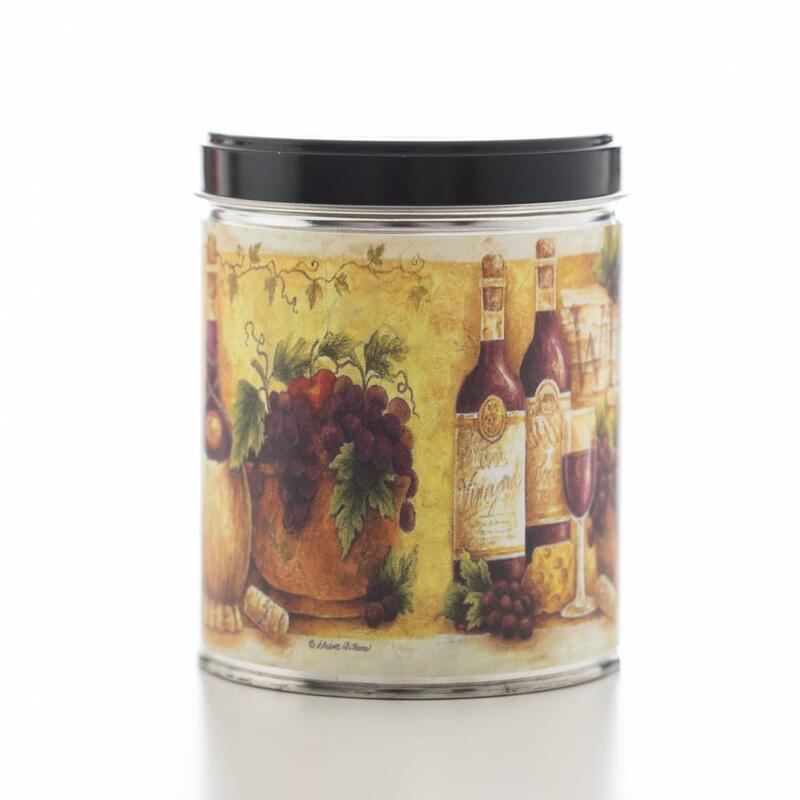 Up to 100 hours burn time, a great looking label, and awesome blueberry scent throughout your home. You can't go wrong here!